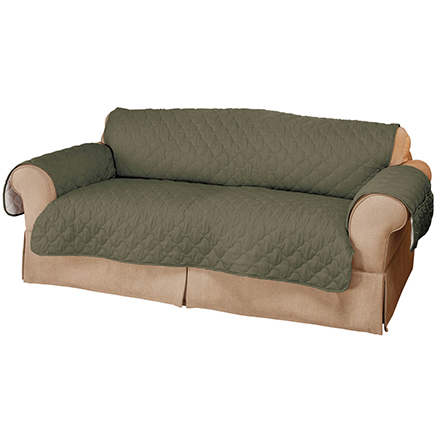 I bought this to protect the loveseat that my dog shredded. The damaged part doesn't show anymore and looks very comfy. The dog loves it! I love the color. Matches perfectly with my living room furniture. Loved it on my loveseat, very soft and comfortable. 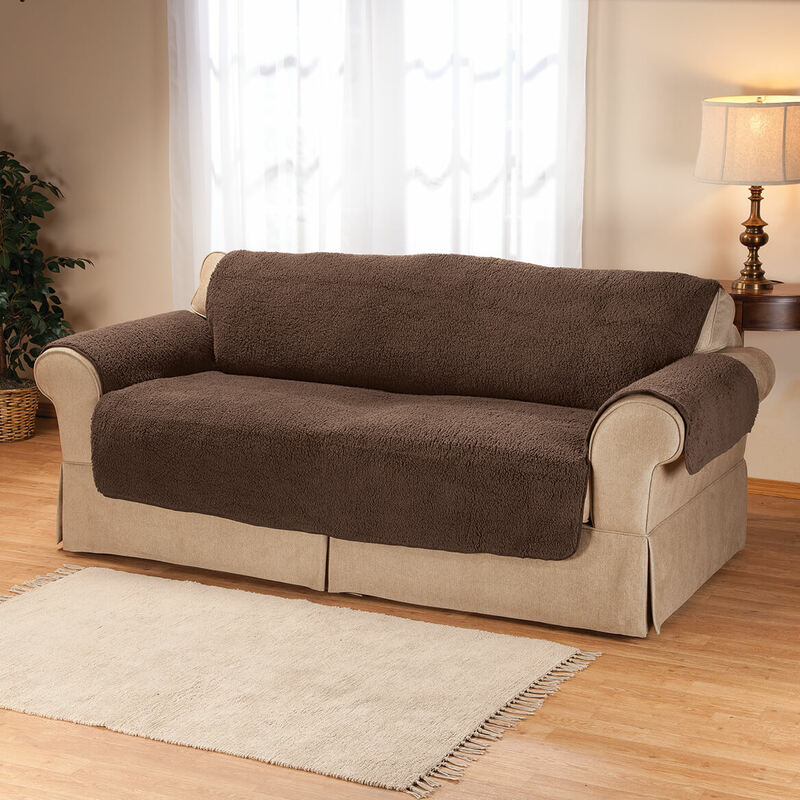 This is a loveseat cover that won't stay in place. Always slides off no matter what we do. It moves around, and would be better as a rougher fabric. Unfortunately not good on leather! Have children with shoes on. Used them before they are great Protecter. 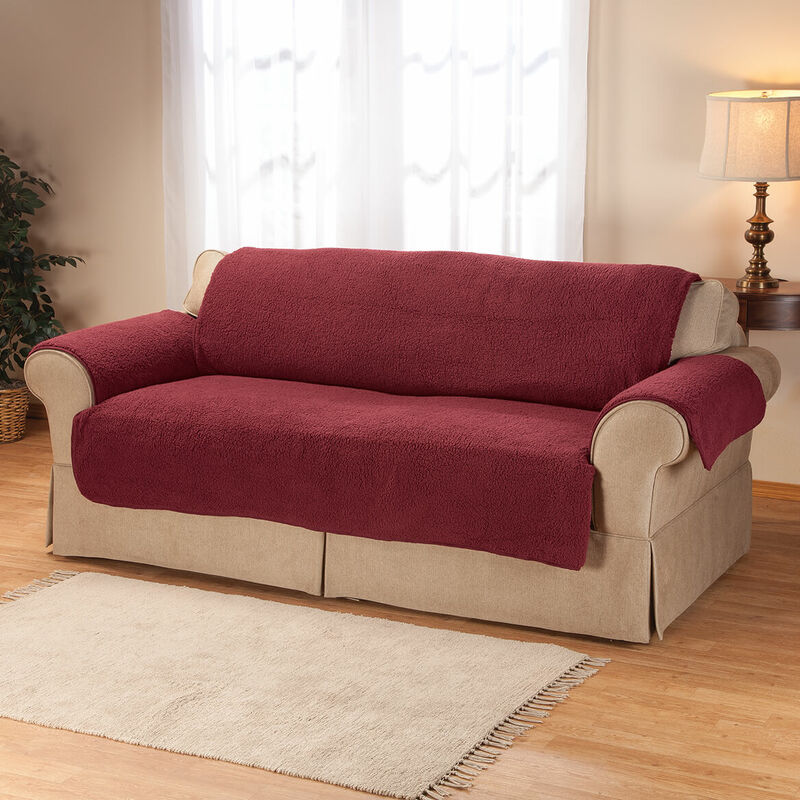 I want to keep my new love seat looking new for as long as possible. For our couch but our couch didn't have arms, so it really didn't work. 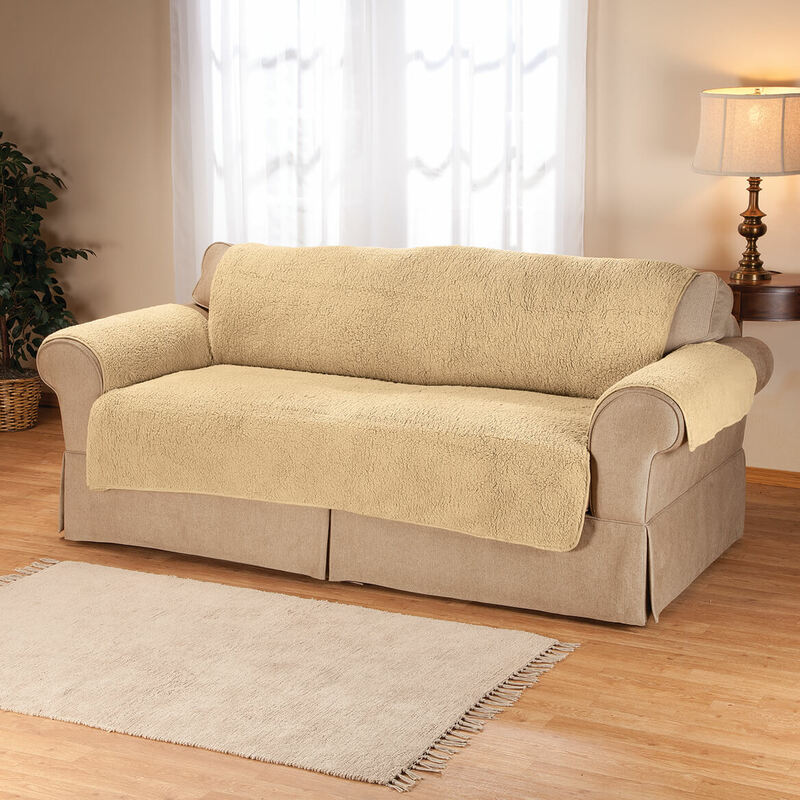 Have 2 old love seats, this will dress them up and the sherpa sound comfortable, plus the color will hide the dog fur. My elderly dog likes to sit next to me on the sofa and he sometimes drools. This will protect my sofa. Need a new cover for the sofa. The dog likes to sleep there. 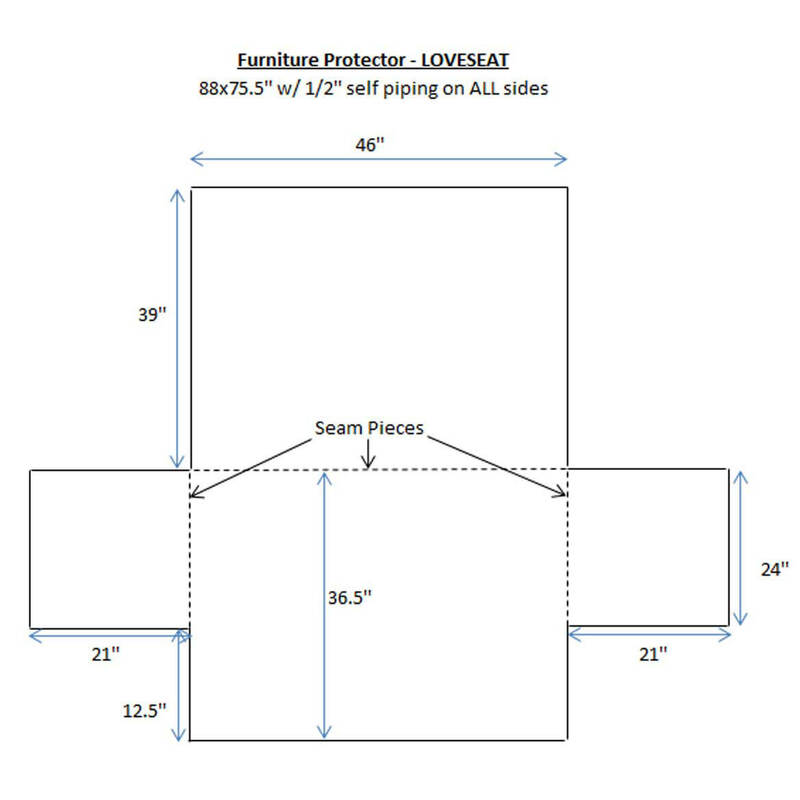 I already have a Sherpa loveseat protector in the living room and wanted one for the loveseat in the Family room. This is not the same one but hopefully it will be as nice. It really saves the furniture. 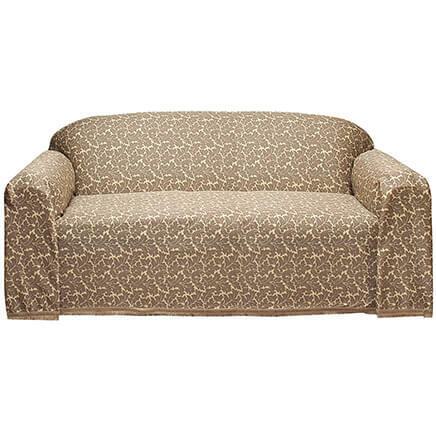 I have a light colored sofa and am getting this to protect it. It seems to be a good value. 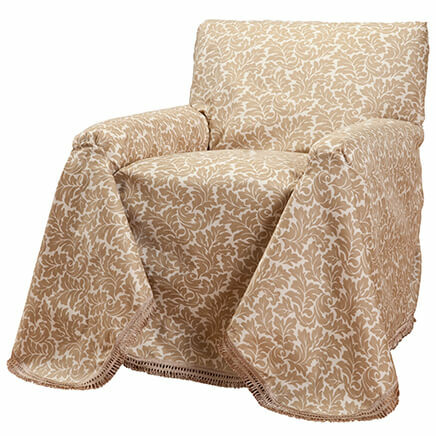 I choose this in order to refresh my living room for the fall/winter season and these chair covers looked very soft and low maintenance to keep clean. The fact that they were well priced did not hurt either. Guests coming with two dogs. Need to try for comfort/medical purposes for my spouse. My husband is a welder and gets my chairs dirty and im tired of cleaning them. To decorate and protect my Love seat. To upgrade a couch my dog sleeps on! We got a new couch and want to protect it from dog hair. 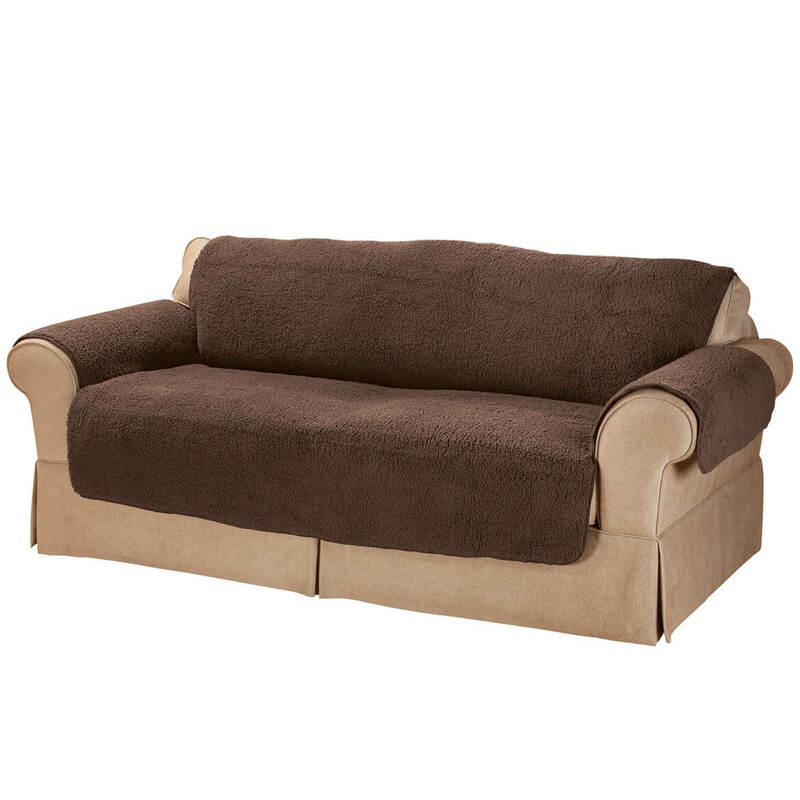 what is the width of just the seat cushions? BEST ANSWER: Thank you for your question. 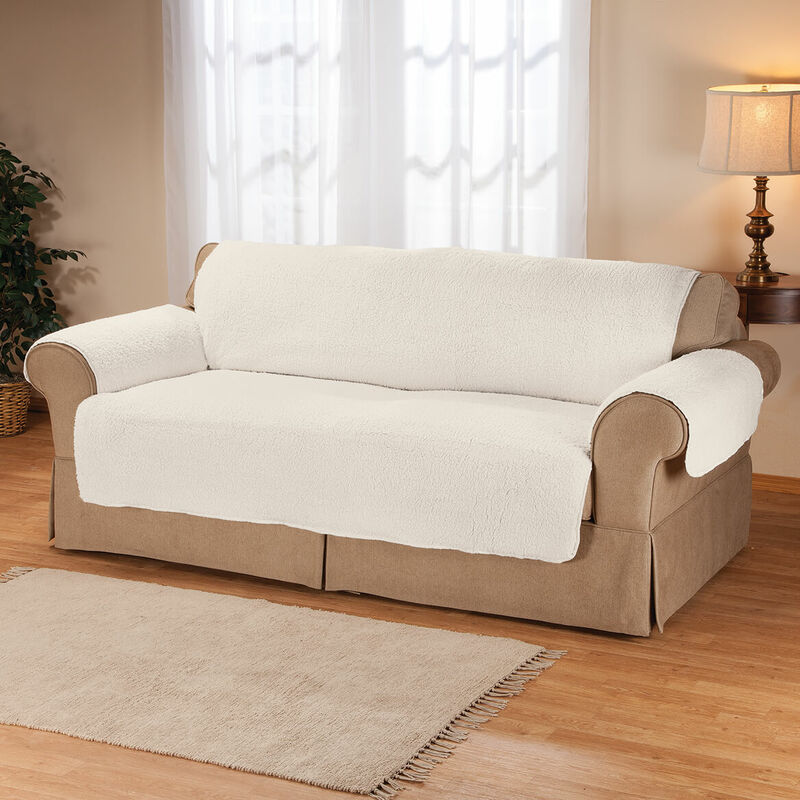 The Sherpa Loveseat Protector is 60" long by 60" wide and is one solid piece of material. We hope this information will be of help to you. do not have my cover on a loveseat. It is on a recliner. 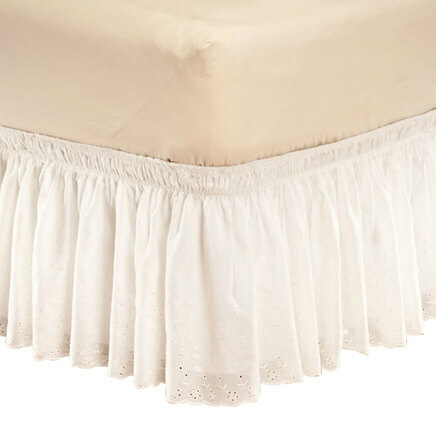 Thanks to elasticized edges, this pretty 14" deep eyelet bed ruffle simply wraps around boxspring—eliminating lifting, pulling, or struggling! 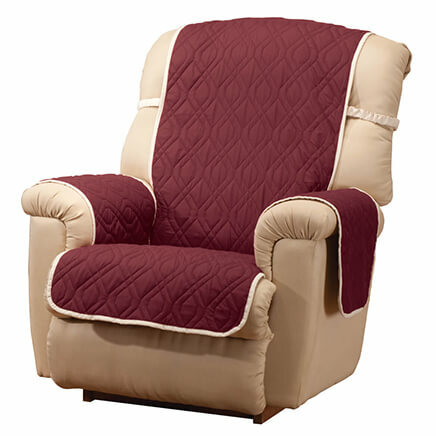 Classic eyelet design accents any comforter or quilt. Polyester/cotton; machine wash, dry. Imported.